Isla Marisol Resort is the perfect, idyllic, secluded Caribbean island of your dreams. 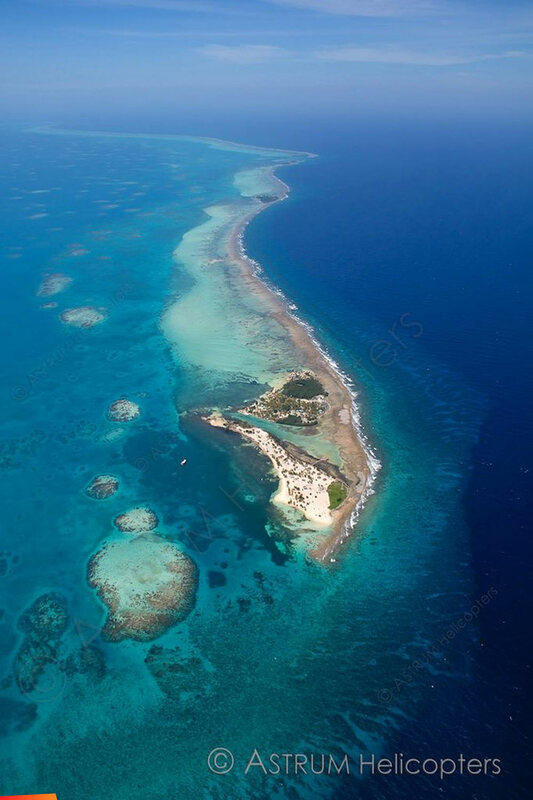 Located within the World Heritage Marine Park Glover’s Reef 39 miles off the coast of Belize, located on Southwest Caye. 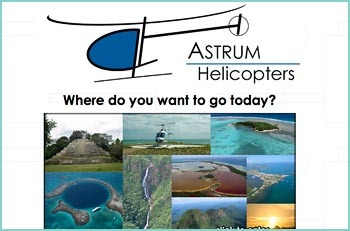 Isla Marisol has a private heliport for its guests.